2018 continued to be a stellar year for residential real estate sales in Los Angeles. 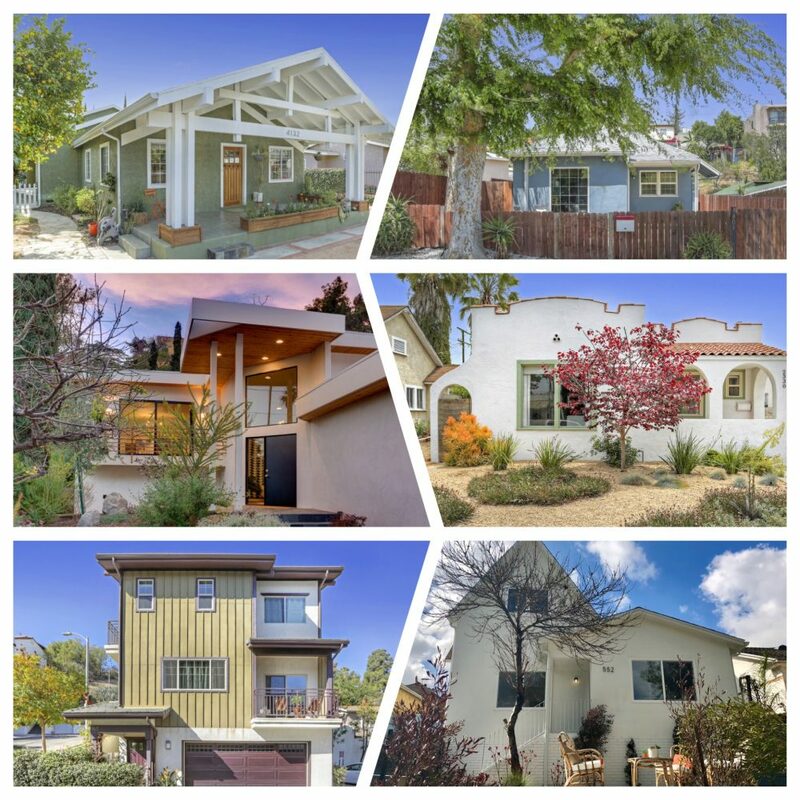 I helped clients buy and sell a collective $8M+ in real estate, spanning neighborhoods as diverse as Echo Park, Silver Lake, Mid-City, Atwater Village, Koreatown, Hermon, and El Sereno. Most clients leveraged up, selling their first-time purchases and using their net proceeds to buy larger homes, or relocate to different neighborhoods entirely. New career opportunities, better schools, and easier commutes to work all contributed to their decisions. A handful of Sellers decided it was time to cash out on years and, in one case, decades of home appreciation. If you’re curious about 2019, either as a Seller or Buyer, feel free to call me at (213) 718-1110 to discuss your options. I’d be delighted to help you navigate market trends, introduce you to up-and-coming neighborhoods, and locate investment opportunities.